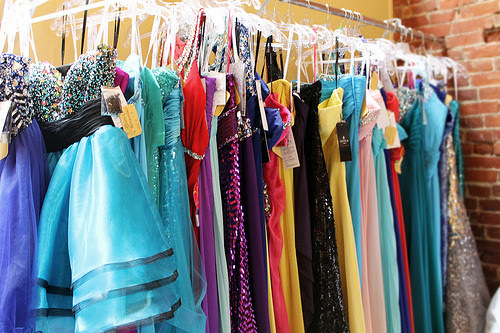 Studio Movie Grill is partnering with local non-profit organizations, schools and businesses to Grant the Wish of a Princess by becoming prom dress collection sites to help young women attend their formal events in style. The collection is taking place now through March 28 at ALL SMG locations across the nation. Any person who donates a dress will receive a VIP guest movie pass that can be used at any Studio Movie Grill! In its mission to open hearts and minds one story at a time, Studio Movie Grill distinguishes itself by proudly supporting local initiatives through community outreach and offering programs that make a difference in peoples’ lives. For more information on the theater, click here.